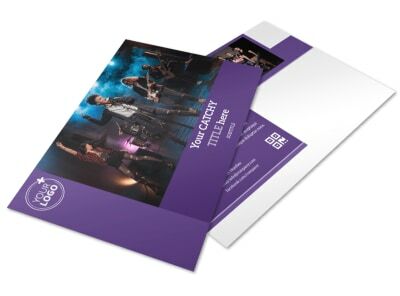 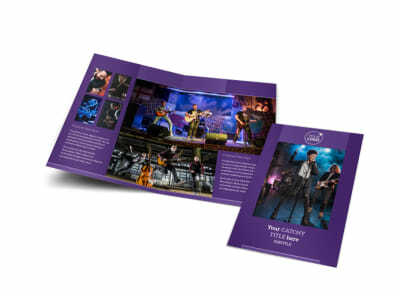 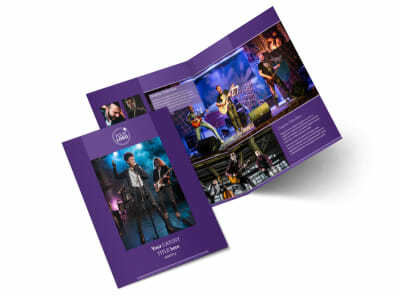 Customize our Music Concert Letterhead Template and more! 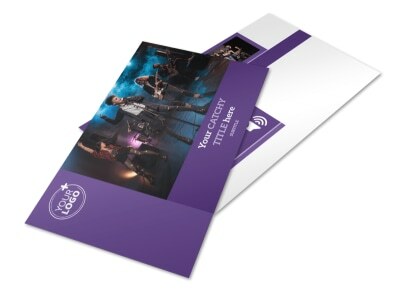 Send home an important announcement to the families of the students in your school’s orchestra, choir, or band on stationary with a music concert letterhead containing your school’s colors, mascot, or an elegant symbol representing the music department. 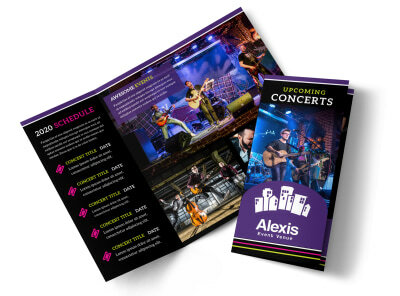 Use our online editor to easily customize a template with the images, logo, or color theme of your choice. 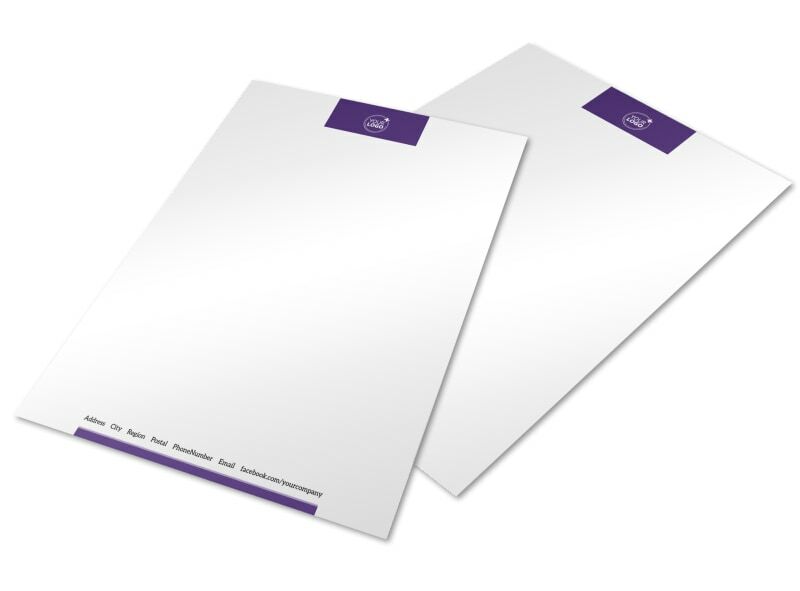 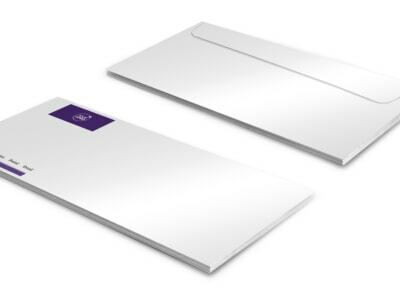 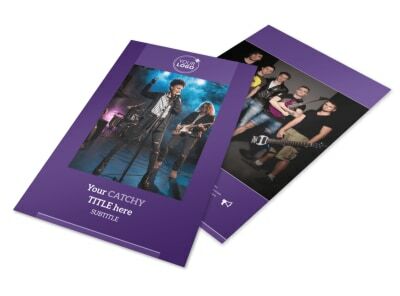 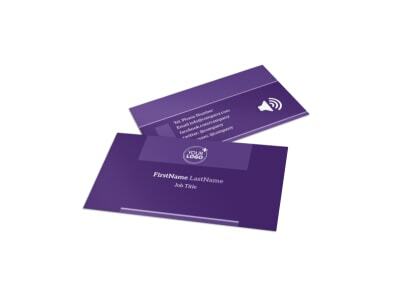 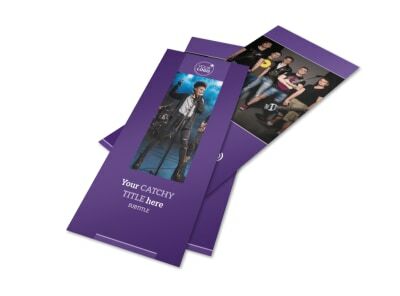 Print your letterhead from your own printer, or leave that part to our experts.